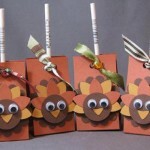 The spirit of Thanksgiving is about showing gratitude so express your thanks this holiday season by teaching your kids graciousness and goodwill. 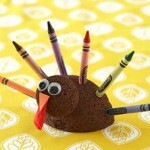 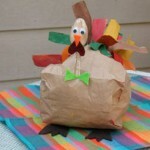 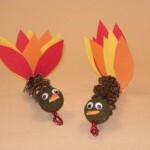 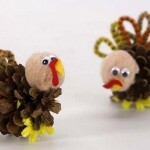 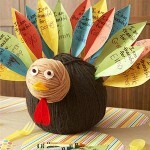 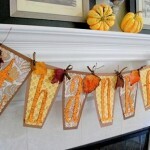 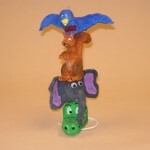 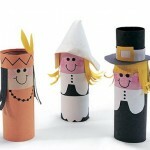 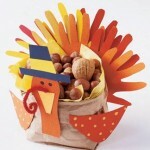 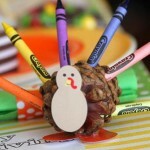 Thanksgiving Day crafts will also add some humor to your turkey day. 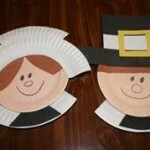 This entry was posted in Creative Stuff, Thanksgiving Day and tagged thanksgiving craft ideas, thanksgiving craft ideas for kids, thanksgiving crafts for kids on November 26, 2013 by Dan C.